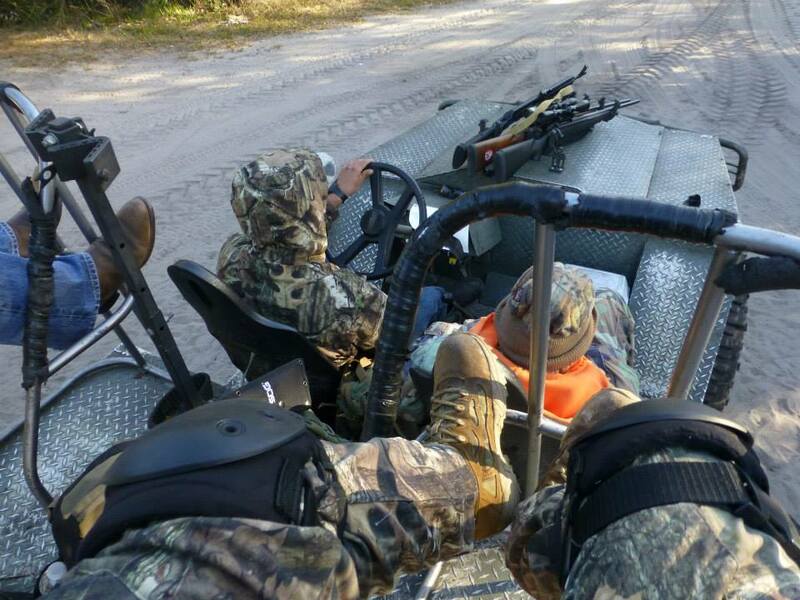 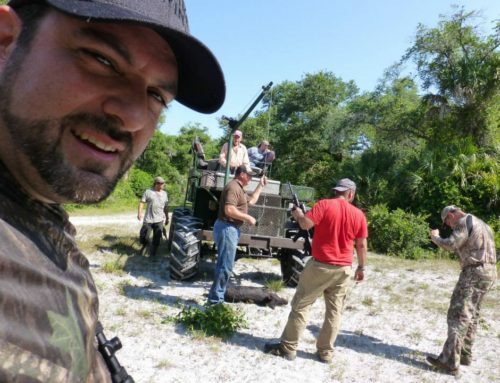 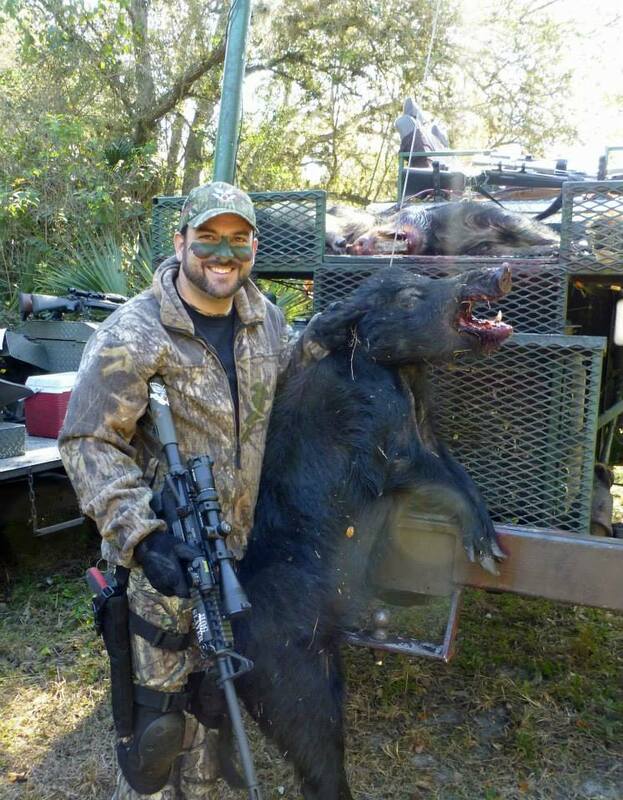 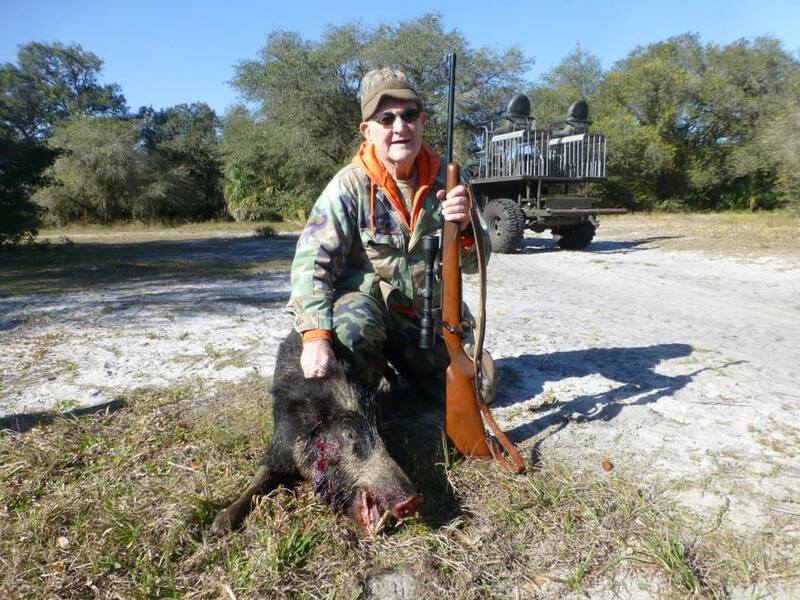 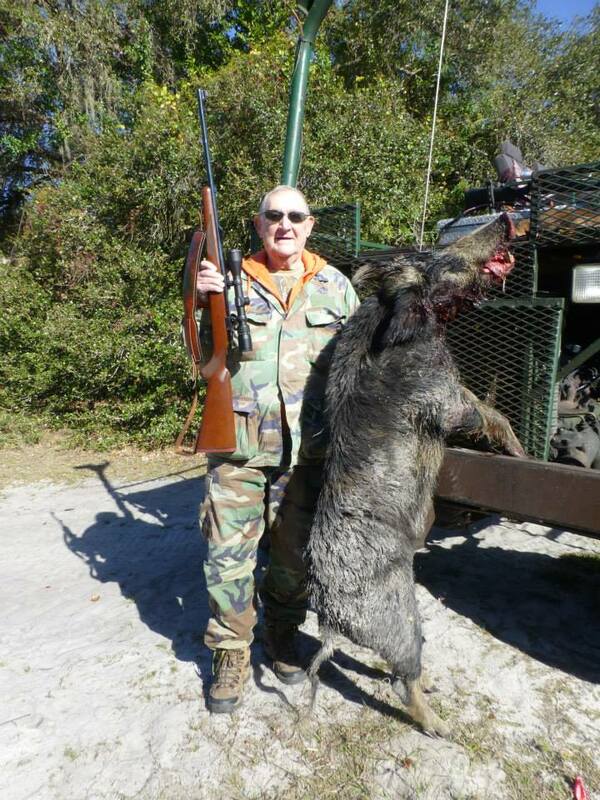 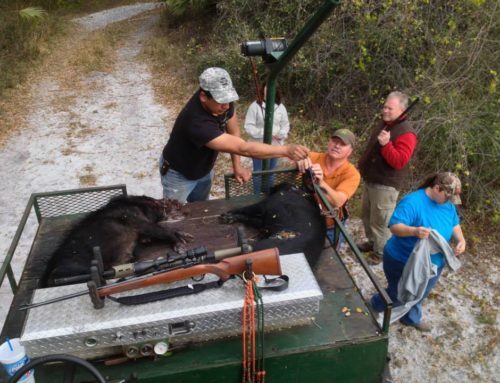 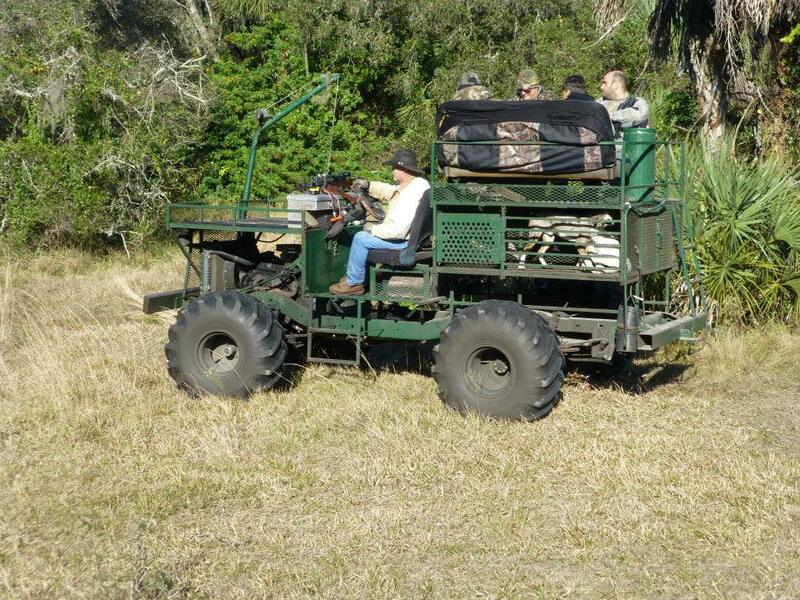 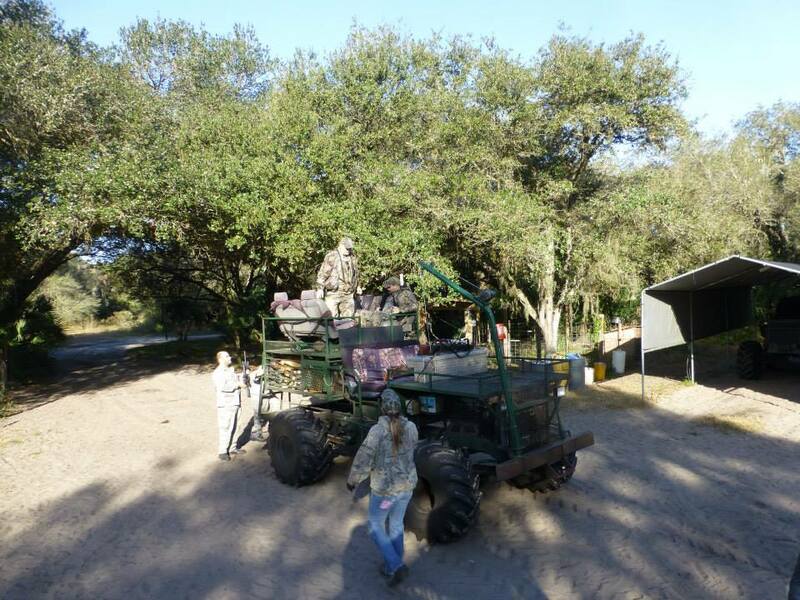 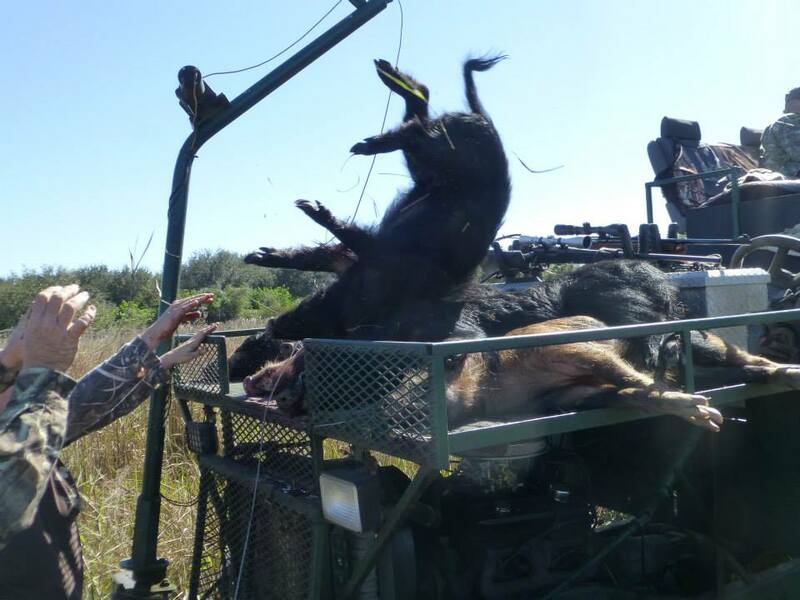 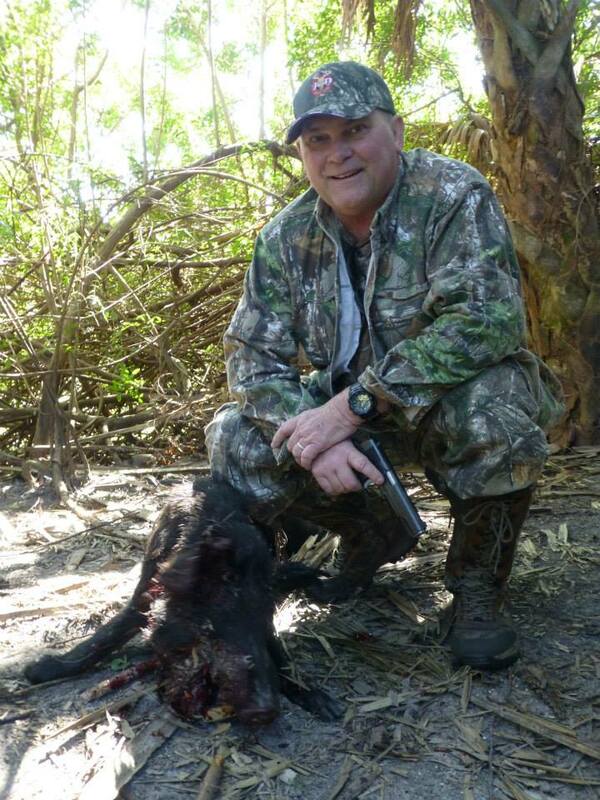 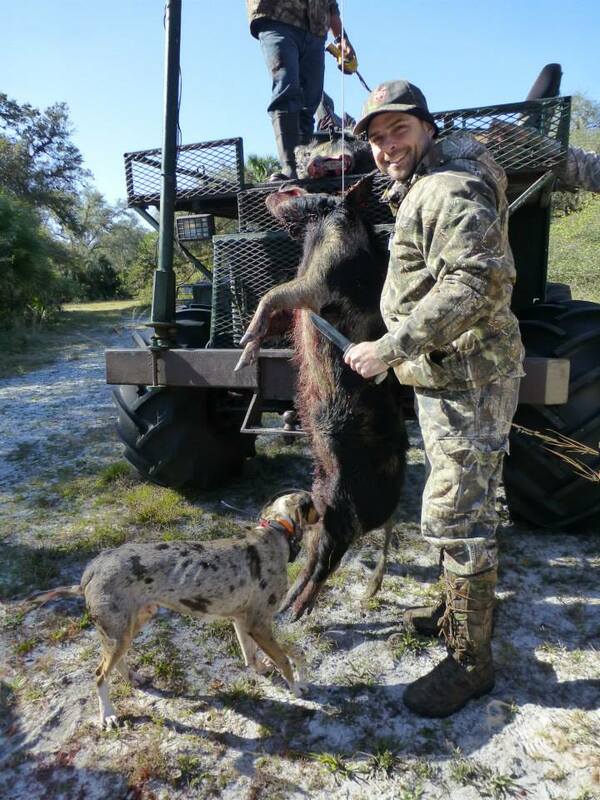 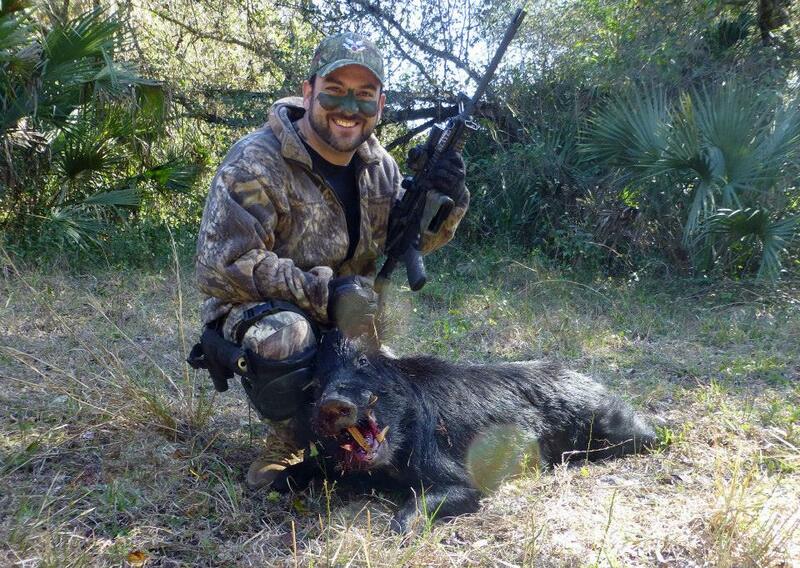 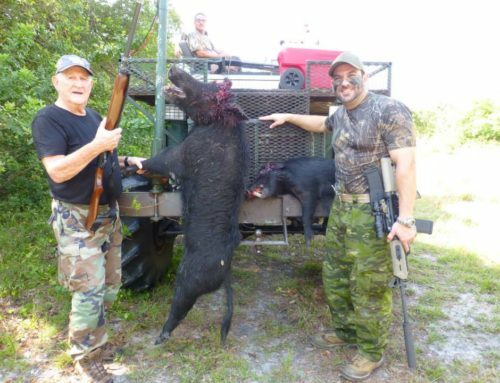 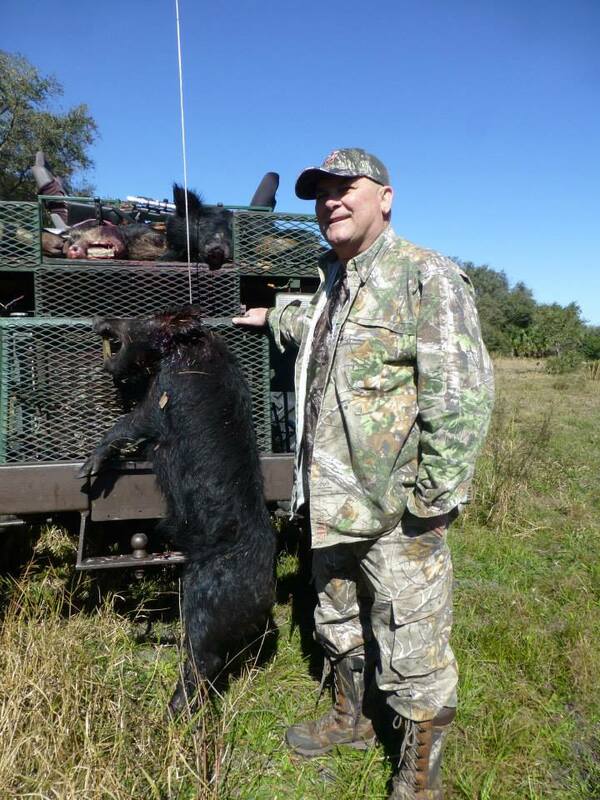 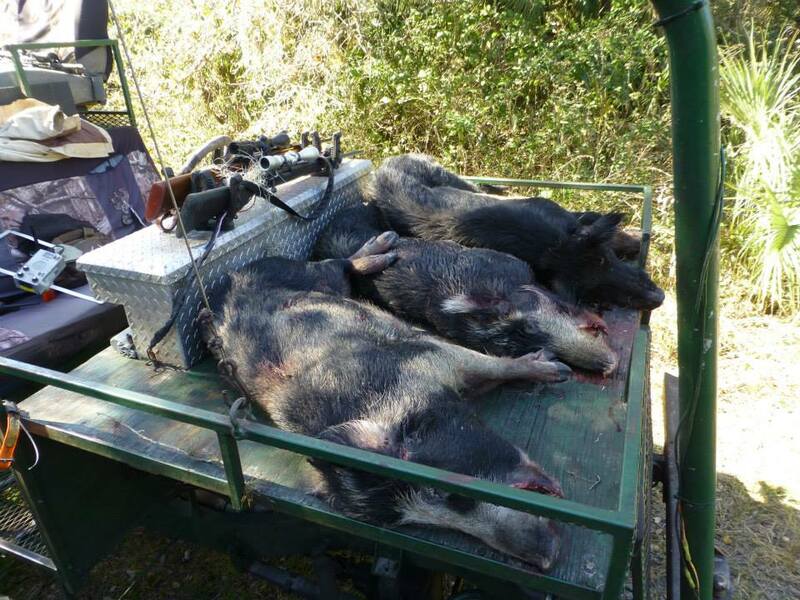 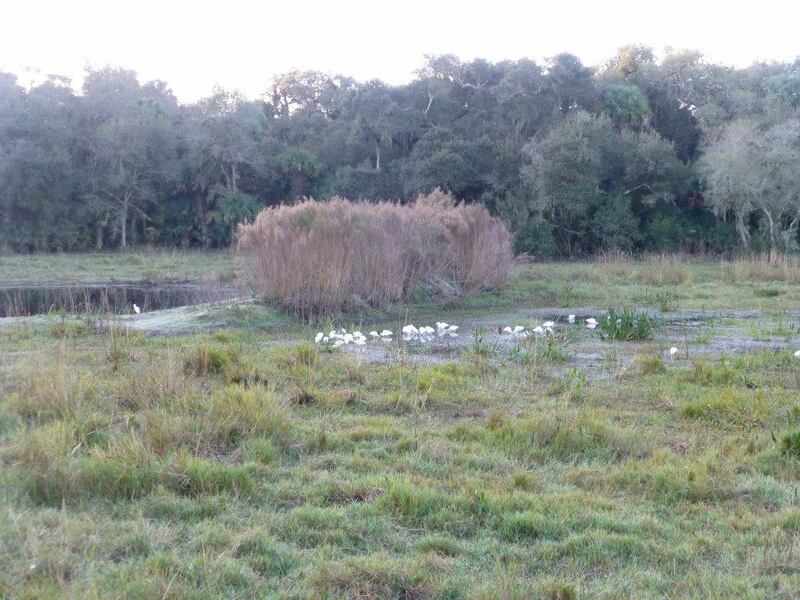 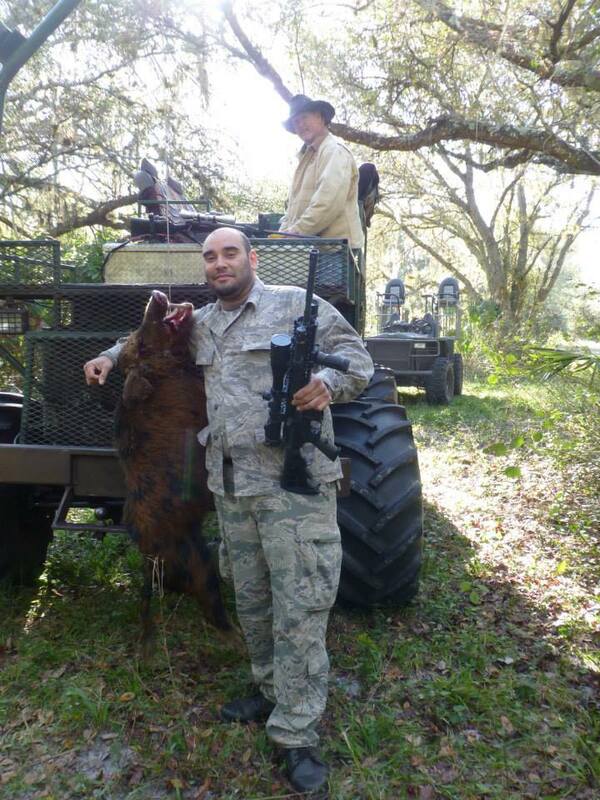 Erik and friends went hunting for wild pigs in Moore Haven, Florida through Chappy’s Outfitters. 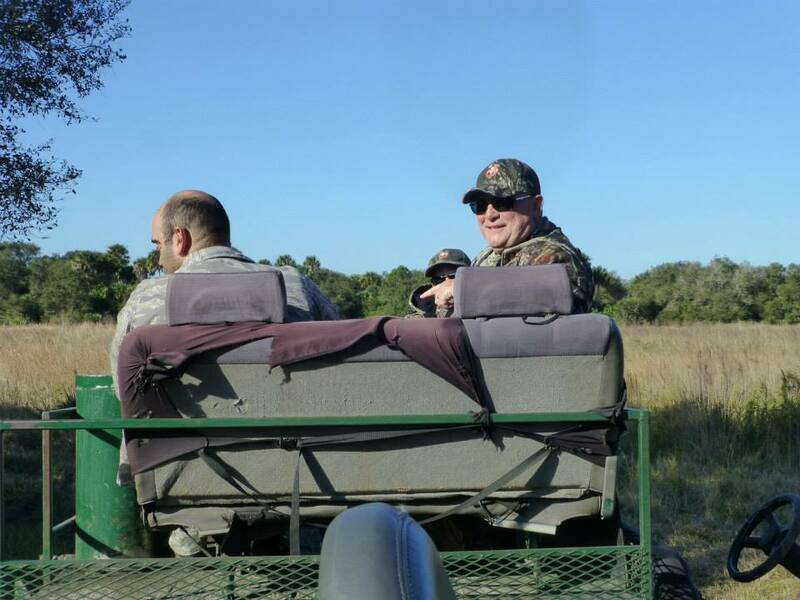 Erik’s father, who just turned 75, joined as well as part of his birthday celebration. 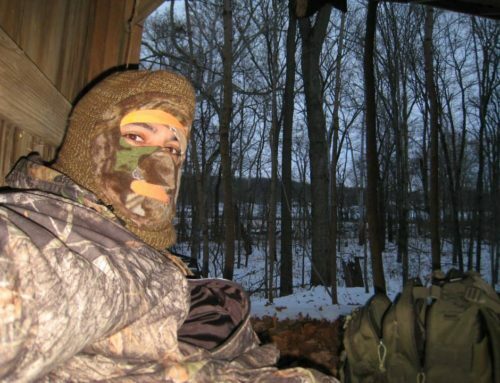 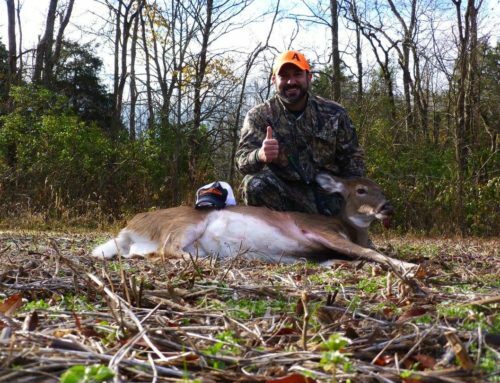 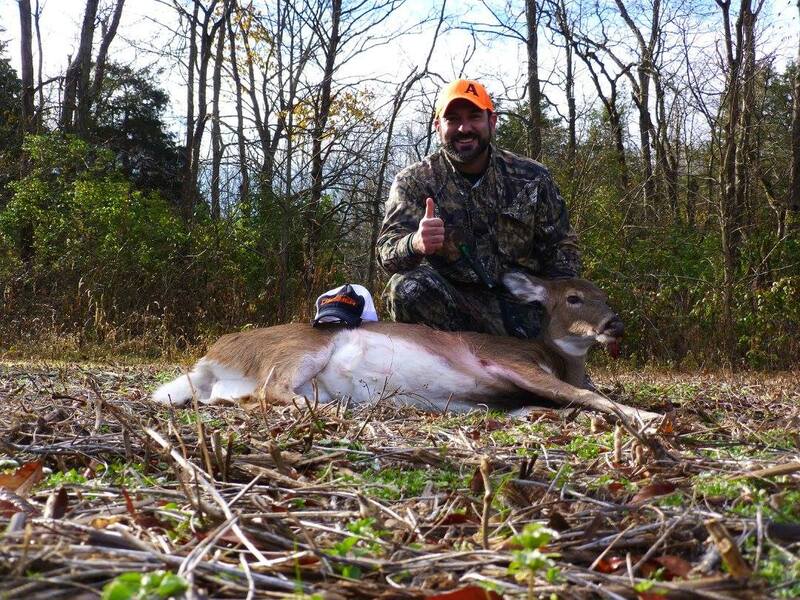 It was a chilly weekend but a successful hunt for everyone. 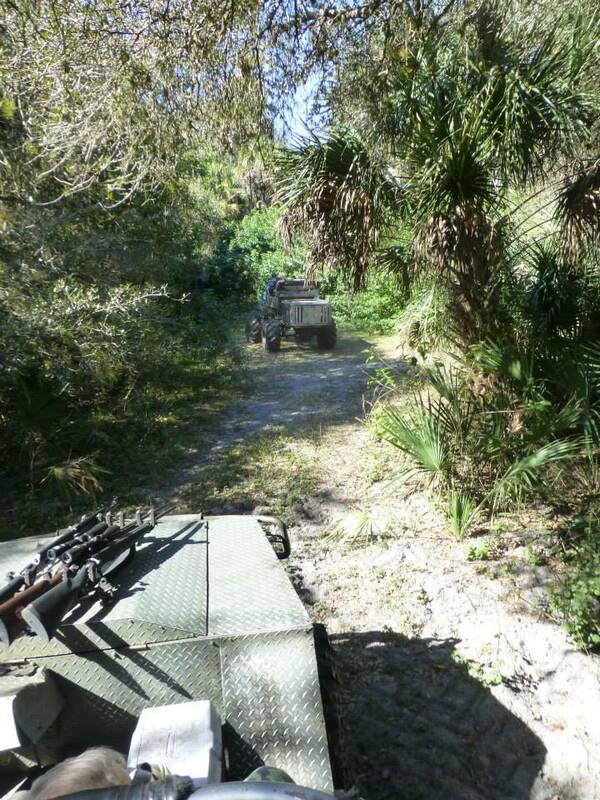 Below are a few photos taken that day.